Round Carnelian Beads--Carnelian is a kind of chalcedony which can eliminate stress and stimulate courage and confidence. 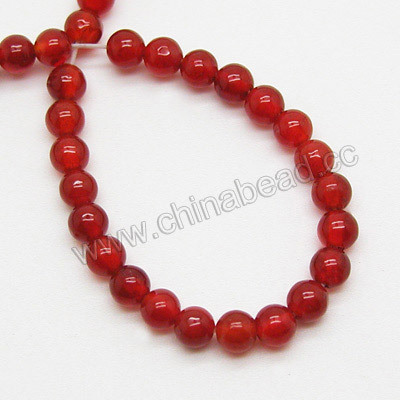 In this category, we offer the round carnelian beads in many popular sizes at best wholesale prices. It's a perfect choice to add them for your unique pieces. Choose some gorgeous carnelian beads to your creations from chinabead.cc! NOTE: Our Min. order is for each color each size. China beads accept OEM/special orders. Contact us now!